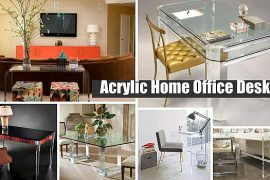 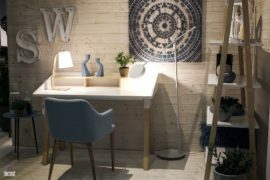 The varied styles of home offices, the many shades and hues that give them a more relaxing and productive ambiance and of course those gorgeous decorative pieces and lighting fixtures that set the right mood – we are on the constant lookout for ways to improve the home workspace. 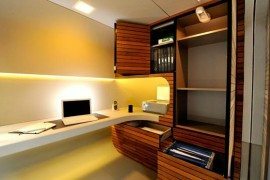 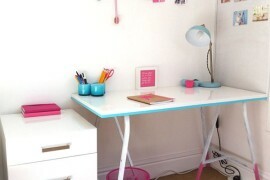 But at the heart of it all is the work desk that pretty much defines the style of the room and is definitely the most important piece of the efficient office space design. 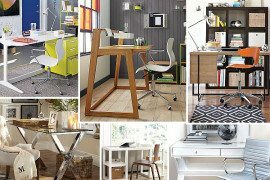 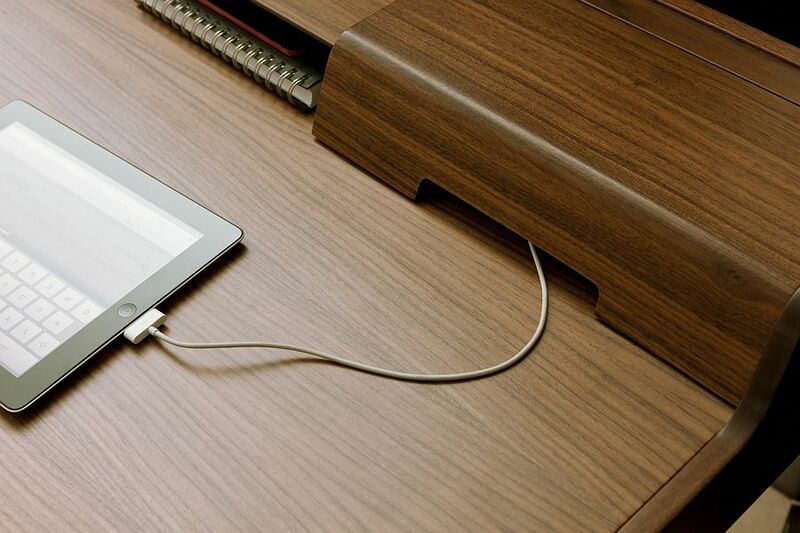 And as the holiday shopping frenzy starts to reach its peak, we take a little peek at 5 fabulous desks that you could gift yourself to make your work-life a whole lot easier. 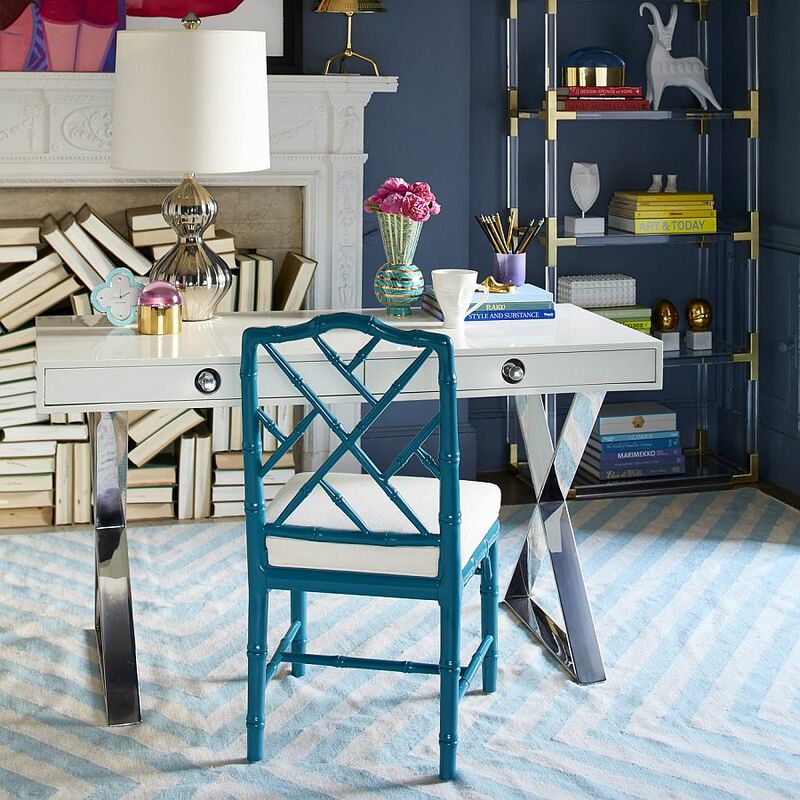 Kickstarting our list is the brilliant Channing Desk from Jonathan Adler, and it is a masterpiece that combines elegance, chic style and a hint of Hollywood regency to absolute perfection. 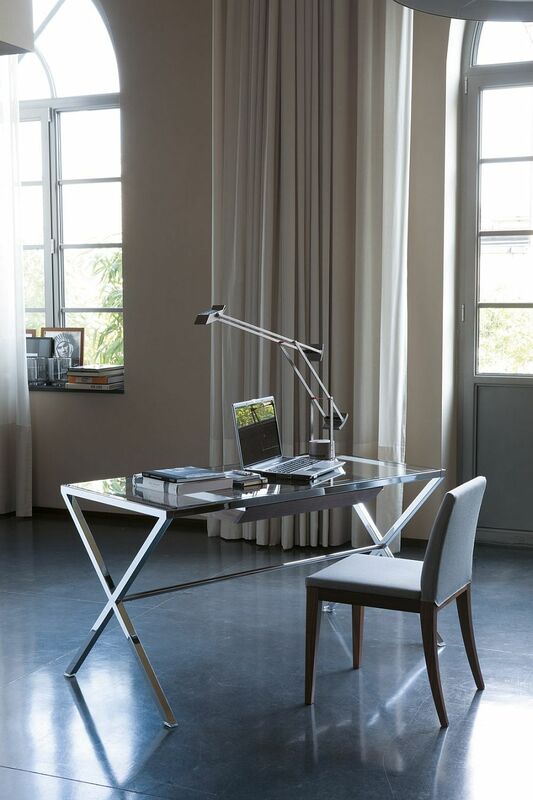 The name of the desk is borrowed from Margo Channing, Bette Davis’s character in All About Eve, and its crisscrossed polished legs, exquisite silhouette and gorgeous Lucite knobs definitely bring home the glitter of Hollywood in a grand fashion. 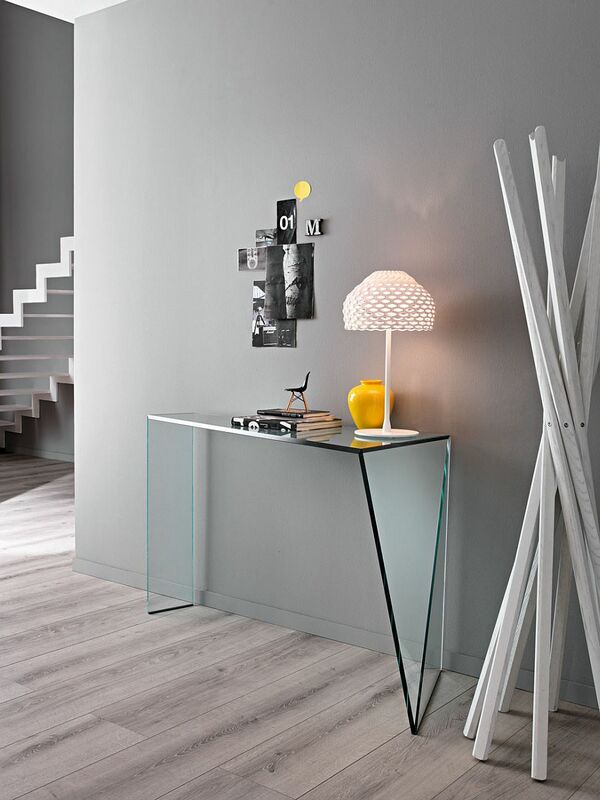 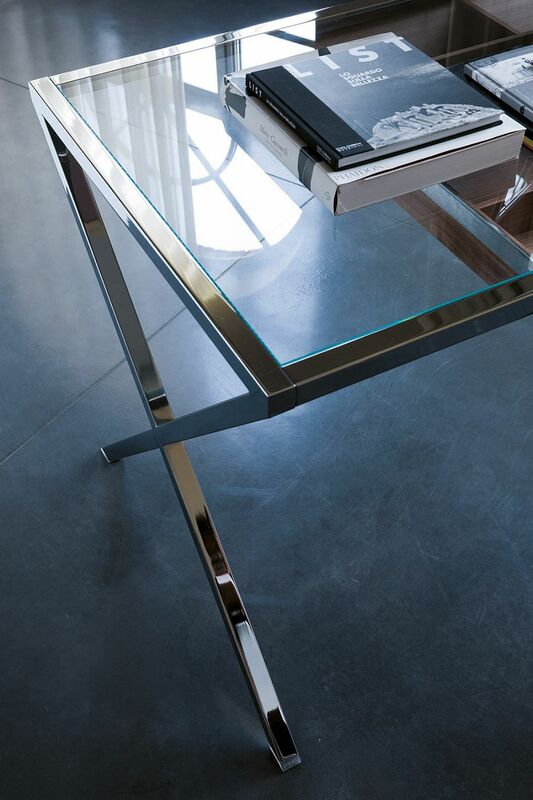 Available in four different lacquered finishes, this desk promises to be the showstopper of any room it adorns! 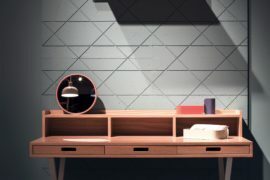 Taking a completely different approach is the lovely Saffo with its Midcentury modern design and unassuming charm that places practicality above aesthetics. 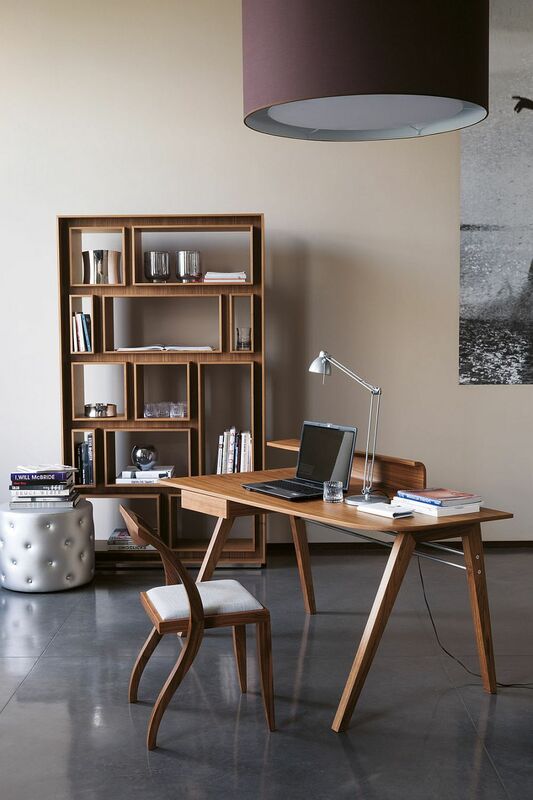 Crafted from solid walnut and birch plywood, the desk is produced by Porada, and it is perfect for those looking to turn that small niche in the bedroom or space under the staircase into a stylish and efficient workspace. 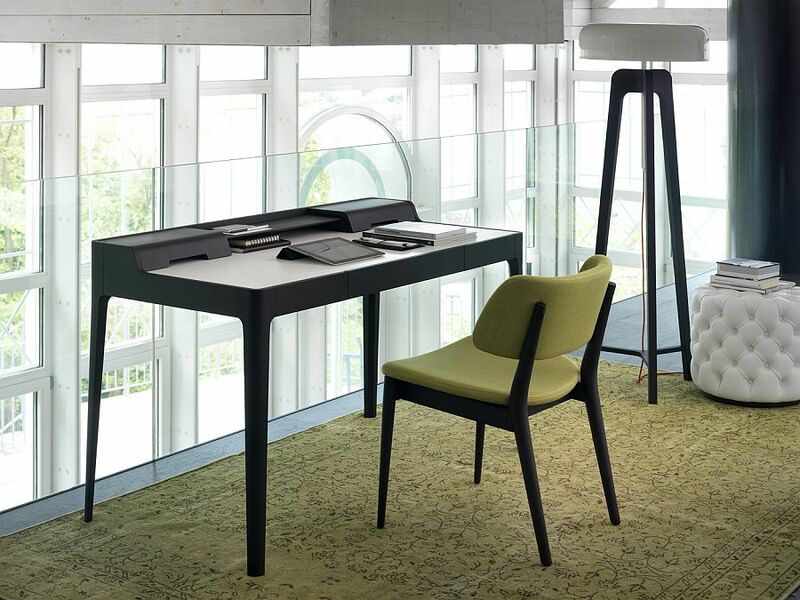 When you casually give Stylo a glance, it looks like any other writing desk with a polished metal frame and a glass worktop. 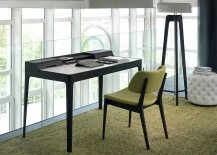 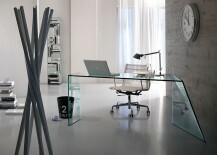 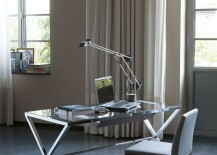 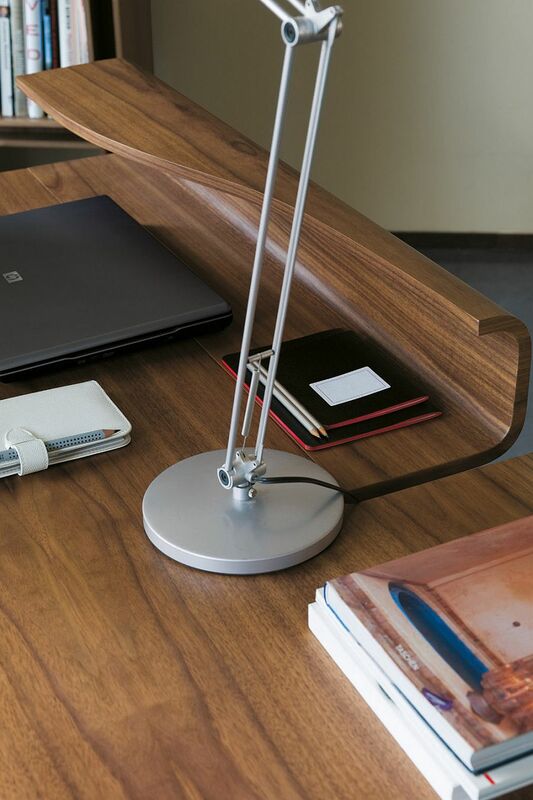 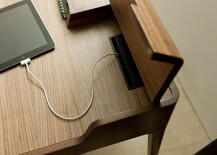 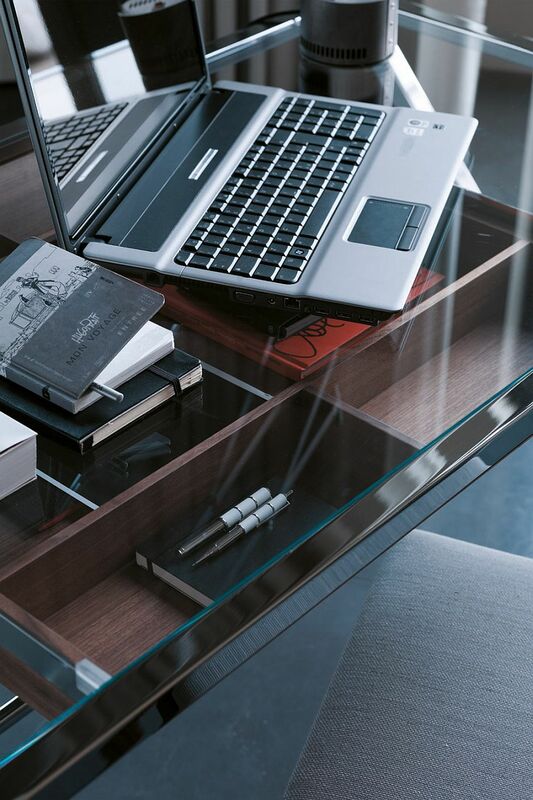 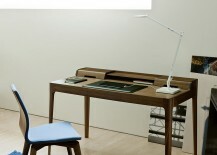 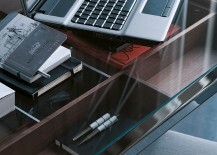 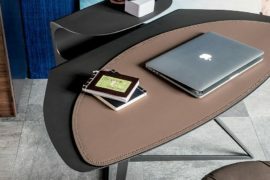 But get closer and you will notice the real beauty of this contemporary desk crafted by Tarcisio Colzani. A solid walnut drawer sits right underneath the tempered glass top, and not only does it provide ample storage space, but you would know exactly where all your workspace accessories are without even opening the drawer! 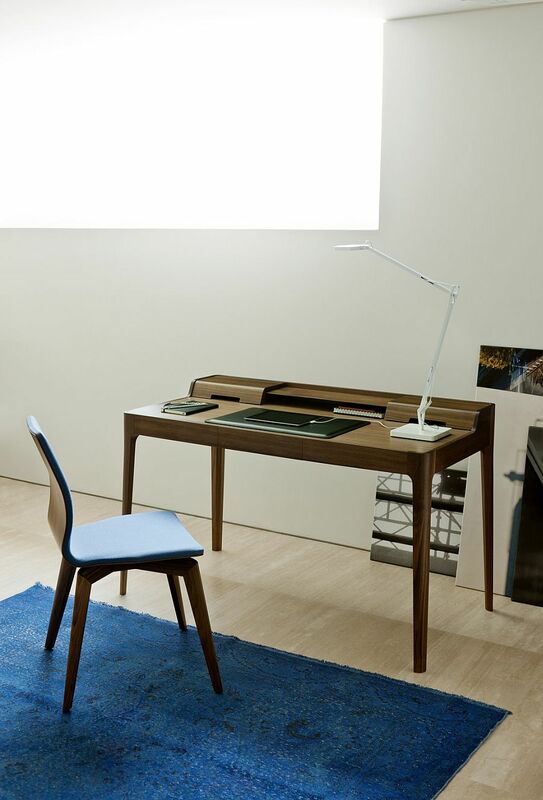 Pablo blends the classic and the modern ever so beautifully with its uncomplicated design that is a throwback to simpler times. This desk in canaletta walnut fetaures just one drawer on the side, and what it lacks in storage space, it makes up in sheer style. 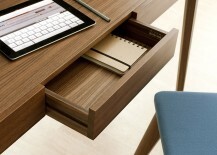 Crafted by M. Walraven, this is ideal for those who do not need too many storage options along with their writing desk.